For the worldwide retail launch of Sony Xperia TM Z3+, Adentity, an advertising agency based in Malmö, Sweden, has designed a clever packaging that instantly transforms from a simple paperboard box to a stunning in-store showcase. 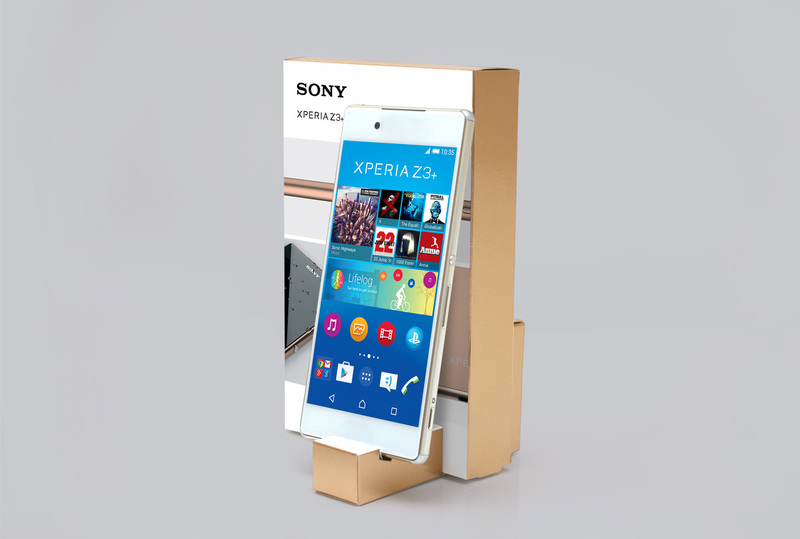 In just a few easy steps, the logistics-efficient slim transport box easily folds out into a eye-catching L-shaped display. 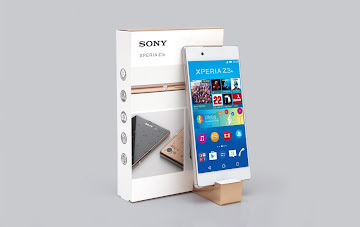 The POS design not only prominently displays the phone, but also tilts it towards the shopper’s line of sight. 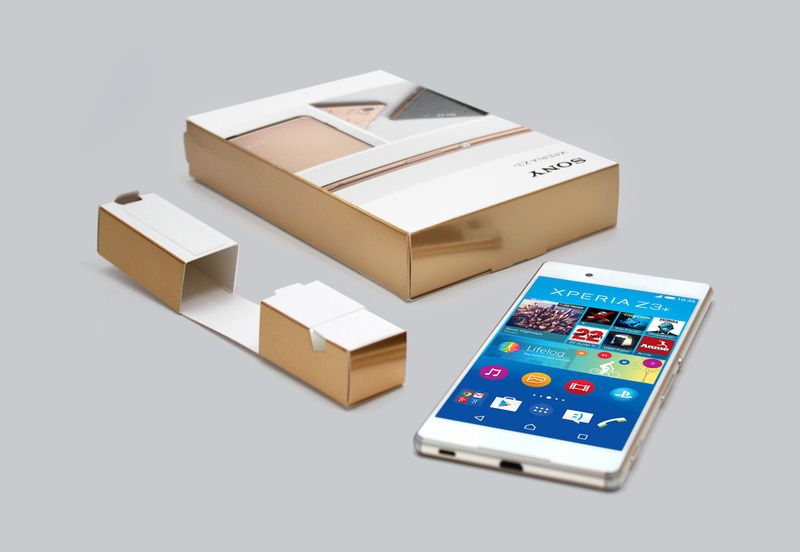 The shiny copper finish perfectly accentuates the phone’s main colour, and the elegant product images help highlight its alluring design features. The showcase has been launched in phone stores across the globe. 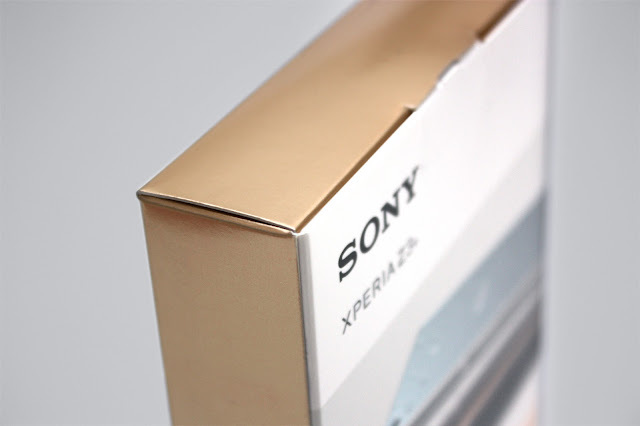 It's a clever packaging that instantly transforms from a simple paperboard box to a stunning in-store showcase.